Stick vacuums, also known as cordless vacuums, are very handy to have around the home for quick cleans. Some models come with a removable handvac, offering superior portability. View our full range of stick vacuum cleaners below, and enjoy free shipping on all orders over $99! With their portable designs and impressive suction power, stick vacuum cleaners make great household cleaning tools. They are primarily built for quick in-between cleans, when you don't want to use your main vacuum cleaner but you still want to get your floors looking fresh. Stick vacuums often come with 2-in-1 functionality, meaning they can be operated as a full-size stickvac, or as a detachable handvac for smaller cleans. 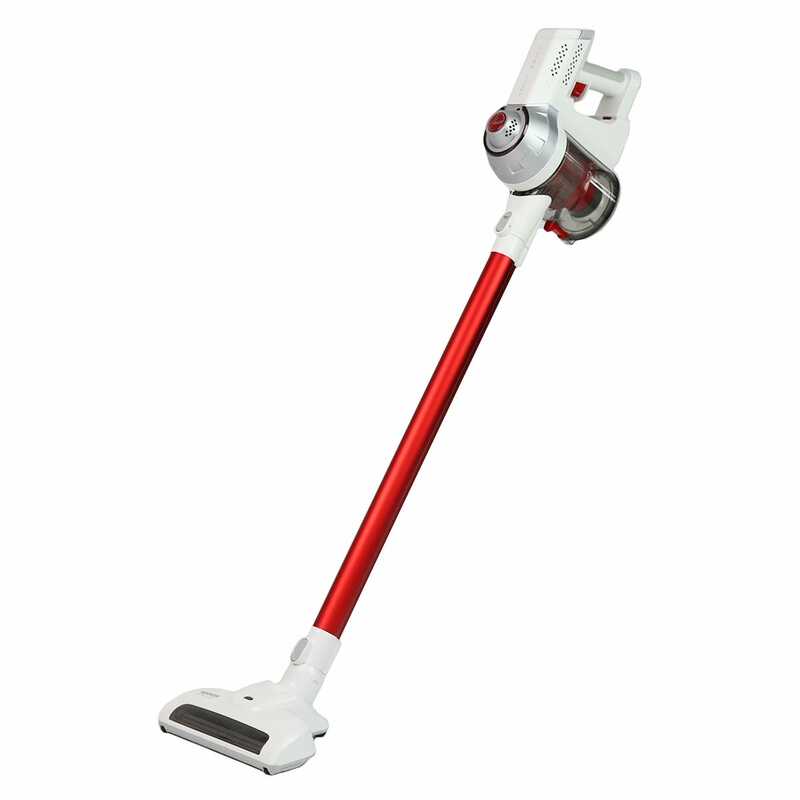 This style of cleaning machine has become incredibly popular in recent years, and now many top brands are producing stick vacuums. 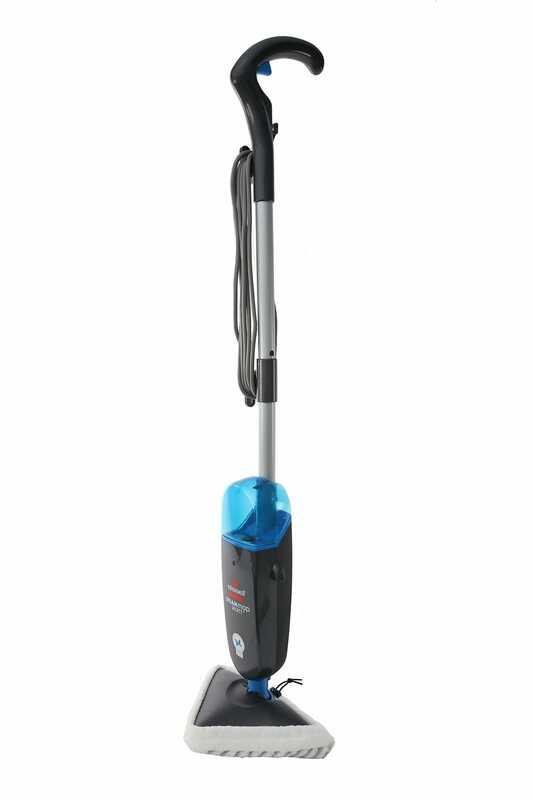 Electrolux stick vacuum cleaners make a great addition to modern homes as they have sleek designs and stylish colour schemes, while Hoover stick vacuum cleaners offer power and reliability for all types of cleaning. Stickvacs are generally lightweight, and they also tend to be compact to allow for hassle-free storage under beds or in cupboards. Most stick vacuums are cordless and easy to manoeuvrer, and can also be stored on their docking stations for convenient recharging. Since they rely on bagless technology, stick vacuum cleaners can be emptied straight into the bin after each clean. If you are looking for a quick and easy way to spruce up your home before guests arrive or before the kids get home from school, a stick vacuum cleaner could be the perfect solution. Godfreys also offers free shipping on all stick vacuums over $99. Start comparing our wide range of stickvacs to find the right one for you.